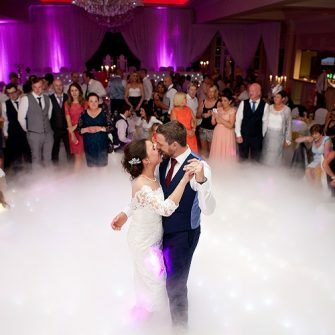 The Beech Hill Country House Hotel has long been an idyllic backdrop for the unforgettable dream wedding. Nestled serenely amidst 32 acres of ancient woodland, the Georgian era manor house is just under three miles from the exciting heart of Derry-Londonderry. Dating from the 17th century, the old and the new fuse seamlessly at Beech Hill and its historic charm adds an ambience you won’t find elsewhere. 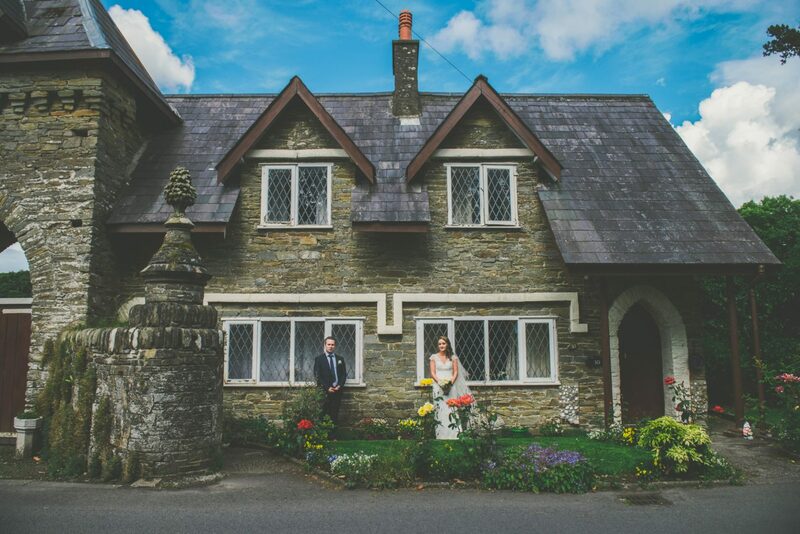 The rustic hotel, its rural setting and expansive gardens are simply breathtaking, making the Beechhill a premier wedding venue in Londonderry. The Georgian elegance, magnificent gardens, woodland, walled garden, waterfalls and rustic walkways combine to provide as romantic and dramatic a wedding celebration setting as you’ll find anywhere. 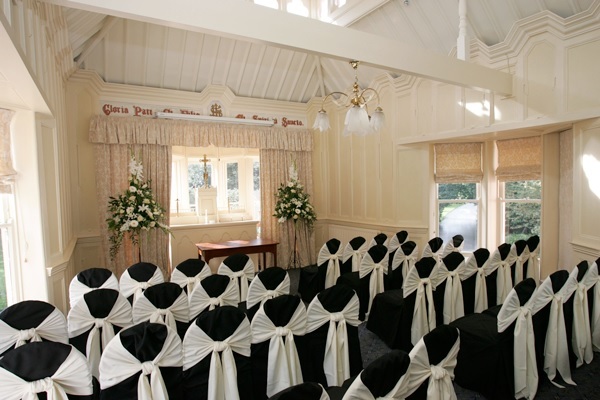 For the perfect marquee wedding venue, Beech Hill can accommodate 350 guests at The Pavilion Marquee. Skipton Hall and the Ardmore Restaurant (and Conservatory) both have wonderful views of the beautifully landscaped gardens, and can accommodate wedding parties of up to 70 and 90 respectively. 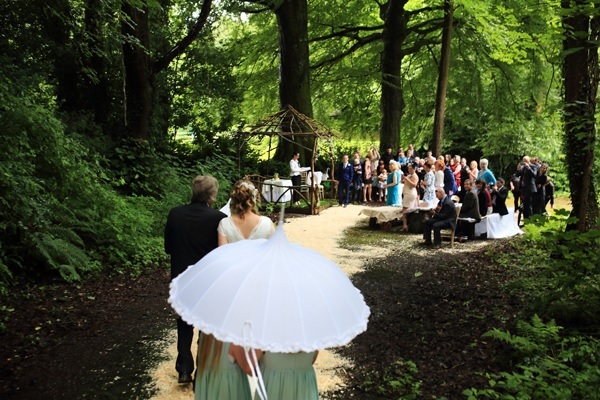 Additionally, Woodland weddings in the hotel’s expansive countryside grounds provide a very serene setting and have proven very popular with modern couples. Tours of the hotel and grounds will be available from 1pm to 5pm. 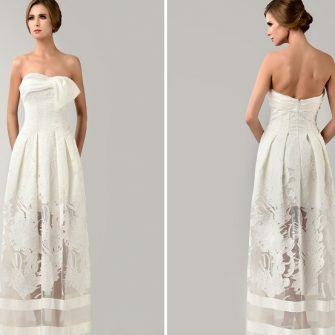 Your wedding will be expertly tailored to perfection by the attentive and highly experienced staff. 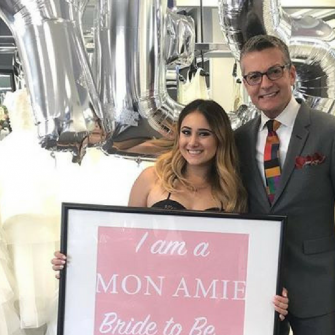 Every wedding is a unique celebration and at Beech Hill the team will work with you every step of the way to help make your dreams of a perfect wedding day come true. 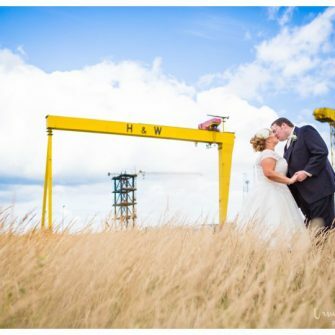 Beech Hill Country House Hotel – the perfect venue for an intimate country house wedding in Derry. The Beech Hill’s Wedding Brochure is available online or contact the Beech Hill on 028-7134-9279, or via email info@beech-hill.com, or Facebook @beechhill, for more information.